Choosing A Midwife | Birth Matters Inc. 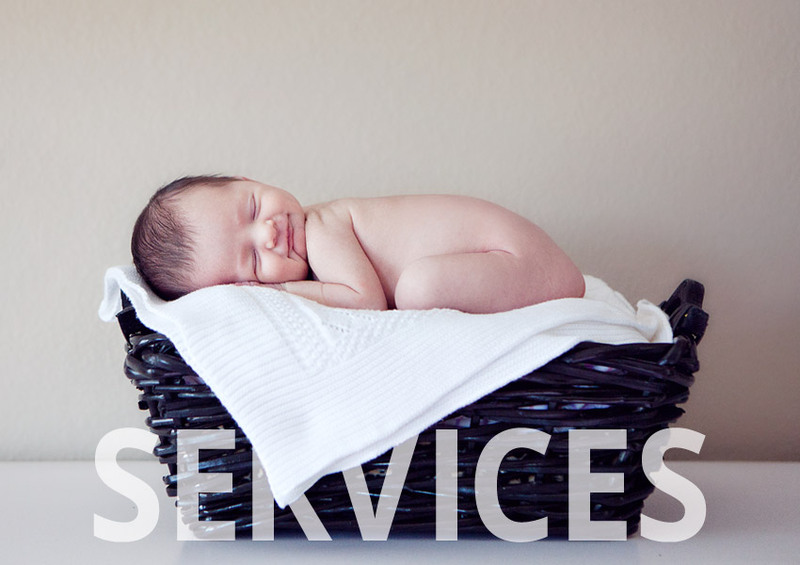 Birth Matters has been serving San Diego County, Orange County, and the South Riverside area for about 25 years. Whenever a prospective client inquires about our services, it has, and always will be our practice, to give referrals to other midwives in the surrounding area. San Diego has over 25 practicing midwives and the growing number of midwives means more options for expecting mothers and families. 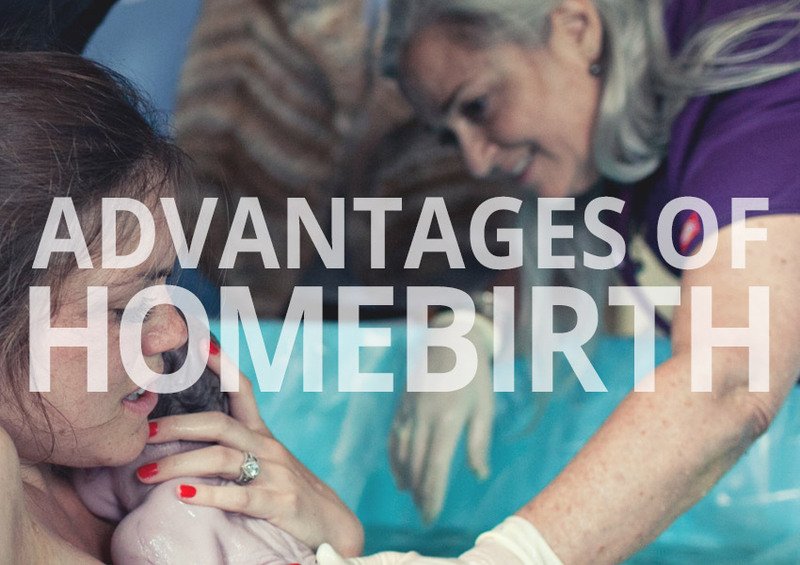 Whether you desire a Birth Center birth or a homebirth with a Midwife, you must choose a Midwife that you feel comfortable with, who is well-trained. Midwives who practice in California legally are either Certified Nurse Midwives (CNM’s) who are licensed by the board of registered nurses, Certified Midwives (CM’s) who are also licensed by the board of registered Nurses or Licensed Midwives (LM’s) who are licensed by the Medical Board of California. Certified Professional Midwives (CPM’s) are not approved to practice legally in the state of California but are recognized in some other states as legally able to provide midwifery service. The midwives at Birth Matters are LM’s. We are licensed to practice midwifery as independent health care professionals and we are not required to be supervised by a physician. A licensed midwife receives her training and experience through a three-year, post-secondary midwifery education program or the equivalent thereof. To become licensed, a qualified candidate must pass a national certification exam administered jointly through the North American Registry of Midwives (NARM), and the Medical Board of California. How and why did she become a midwife? What is her general philosophy surrounding birth? What type of training and experience has she had? Is she certified or licensed with any professional organizations? How many births has she attended at home? How many births has she attended in a birth center? How many in a hospital? How many births has she attended in the role of primary midwife? What is the fee for her services? What does it include or not include? How do you reach her? Does she have a pager allowing 24 hour access? Does she offer water birth services? What happens if there are two births at the same time? Does she bring anyone with her to births? What will their role be? When does she come and how long will she stay at a birth? What is her experience with complications that might develop during labor? How are these problems or complications handled? What equipment does she bring to the birth? Does she set it up emergency equipment at every birth? Is she currently certified through the Neonatal Resuscitation Program (NRP)? 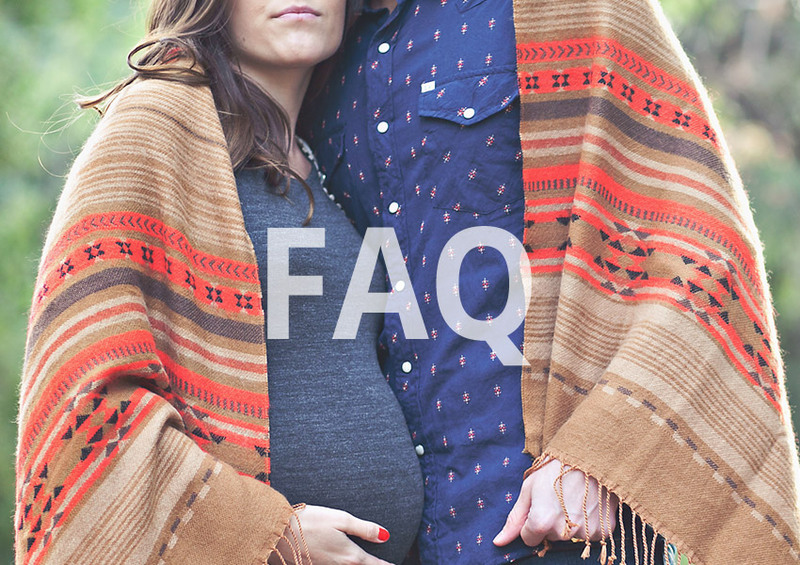 What is her transfer policy from home to hospital during labor or postpartum? What hospital would she use? Would she stay with you at the hospital? What is her current transport rate? What is her current emergency transport rate? Does she have an affiliation with a specific physician? Is an office visit to an obstetrician recommended? What kind of postpartum care does she offer? Does she offer newborn care?